We made our way back to Queenstown from Te Anau and from there traveled northwards towards the west coast. The weather turned quite bad throughout our trip along the coast and we actually just missed a major flooding incident north of Franz Josef glacier as the Waiho river burst its banks. The West coast like Fiordland gets quite a lot of rain! A lot of the rivers we passed were big and pretty ferocious. A grainy shot of Franz Josef glacier, it was an awful day and we could not get near it. The river was a chalky grey from silt, the next day it rose further from incessant rain and caused major flooding damage. Peter's pool with the obscured cloud covered Franz Josef glacier in the background. We got a nice taste of home in this pub along the West coast. The rivers were high and unsettled but I still got a chance to check a few out. This is the famous La Fontaine river. Moving further North we explored some rivers around Reefton which is a great place to base yourself for trout fishing in the South Island. This is an old abandoned steam engine adjacent to a mine shaft. The West coast experienced a lot of the 19th and early 20th century gold fever. Little did we know we were fishing over the Caledonian gold reef. Then into the town itself and the local tackle shop. We were shown pictures of rodent swallowing brown trout. Every so often there is a "Mouse" year or otherwise known as a "Masting" season by those in the know. This is when copious amounts of berries and other fruits are produced on trees and bushes and it explodes the mouse population. 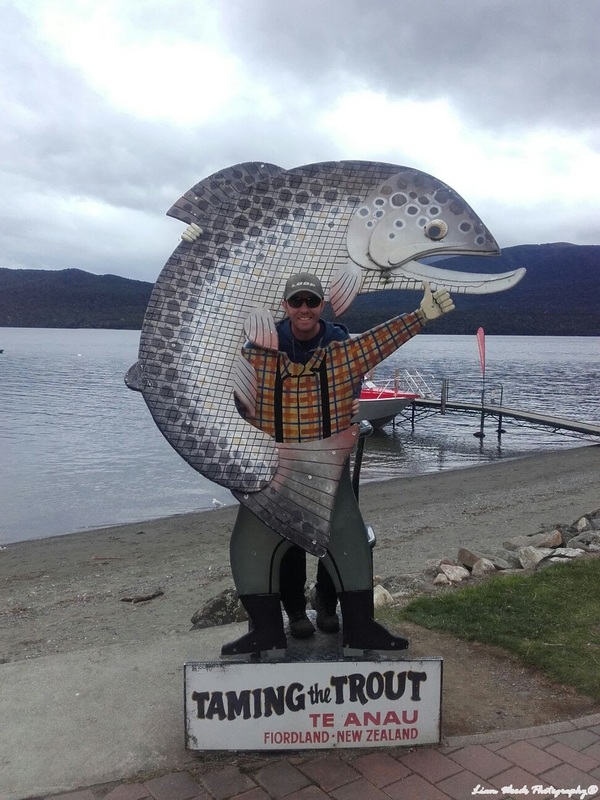 The whole experience is probably unsettling for most but for trout fishermen it is a somewhat twisted phenomenon to look forward to. Watching huge brown trout with even bigger mouths snap up artificial mouse imitations in gin clear water must be quite exciting alright. We hired some mountain bikes and took to some rough trails along the rivers around Reefton. Pretty hard going with the camping equipment on your back. Special rivers around these parts. This was a huge trout, not sure if the photo does it quite the justice it deserves though. He wasn't interested in what I had to offer. Another trout not 50 metres from the last one, sitting in the tail of the pool feeding on the surface. It was another big fish in such a small bit of water. These fish were obviously moving upriver to spawn. It's mouth was bloody massive! I'd say he was partial to a mouse or two over the years. Recovering in the shallows. This fish wasn't in as good of condition as it could have been, for the size of its head, it had a long slender body. I would love to see it in a mouse year. After Reefton we made our way northwards again stopping in the NZ equivalent of Westport. We were running out of time and money at this stage so plans were being made to settle down somewhere for the winter and start working and saving. But one last jaunt before we were to get the ferry back to the North Island and Wellington. Next stop the Abel Tasman national park. We made our way back to Te Anau and waited for another good window in the weather. In the mean time we took in the hills surrounding Te Anau with a Horse trek. A small river that feeds into Lake Te Anau. It had some lively trout in it, beautiful markings on this one. Getting behind the wheel (very briefly) on a Lake ferry. A boat plane on Te Anau lake. A stunning back country river. Into a fish that knew exactly where to go when hooked, straight into the underwater log snag and then off. Have to find out what this fella is actually called, also inquisitive. Good fish this, please don't go into that maze of rocks! The best fish of the trip, it was tricky and a very testing river, mainly due to the unbelievable water clarity. The fly line landing on the water would create the usual slight ripple but this ripple turned into a stark reverberating shadow moving across the pool with the bright sun. A major trout spooker! Celebrating St. Patrick's day in the backcountry. Cheers! The weather broke the next day, misty and moody. We were invited to stay with some local Kiwi's who were hunting on the same river. We were only delighted to get a place to rest our heads in a house and not a van. They have a pretty enviable view over Te Anau and the surrounding hills. Such a generous couple and Kiwi hospitality at its very best. The Fiordland area reminded us of being back home, mainly because of the cold ;) but also the people of the area and its character. But we can't settle anywhere yet, still the West coast to see. onwards! 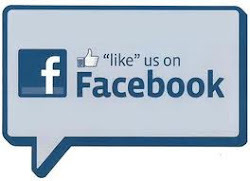 SwitchBoy Facebook - Please like the page for updates. Fishing since I was 8, Fly-fishing since I was 12 and taking it all too seriously since I was 22.